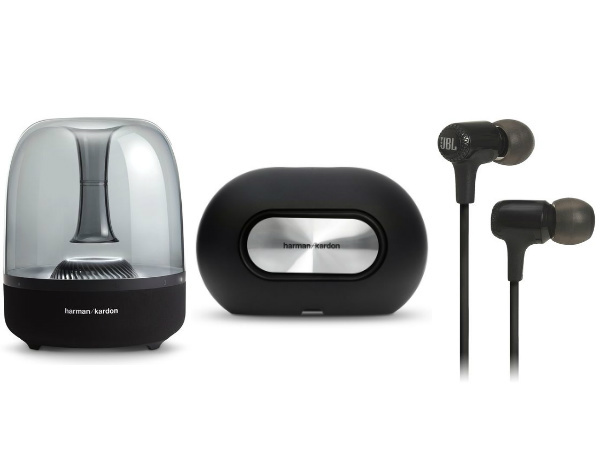 Leading brand in audio segment Harman kardon has announced the company's latest range of audio products in the Indian market. The new line-up of over two dozen audio products include Bluetooth portables, Headphones, Home & Multimedia and Car Aftermarket products. The company informed that its popular JBL and Harman Kardon audio products will be available through 350 of Samsung's key brand stores across India by the end of 2017. Harman Kardon, a wholly-owned subsidiary of Samsung Electronics Co., Ltd., also has a big focus on connected technologies for automotive, consumer and enterprise markets. The company's new products are engineered to deliver best-in-class audio to music lovers in all possible form factors, including portable wireless speakers, headphones, automotive audio products and home theater systems. The new audio products were launched in the presence of company's Global Brand Ambassador, Grammy &Academy Award Winner, A.R. Rahman in New Delhi. 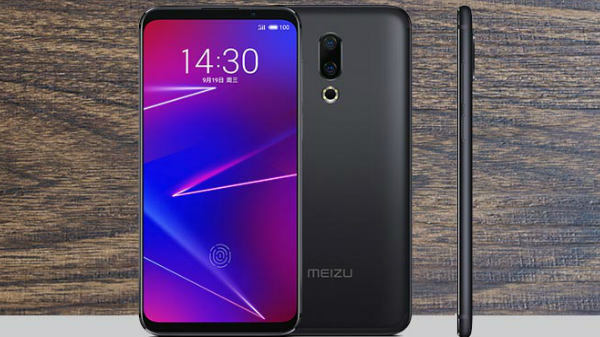 The company talked about its partnership with Samsung and laid out the future roadmap to offer Indian consumers an entire range of innovative audio products. The duo aims to create a seamless 'Connected Ecosystem' of high-end audio products for audiophiles. 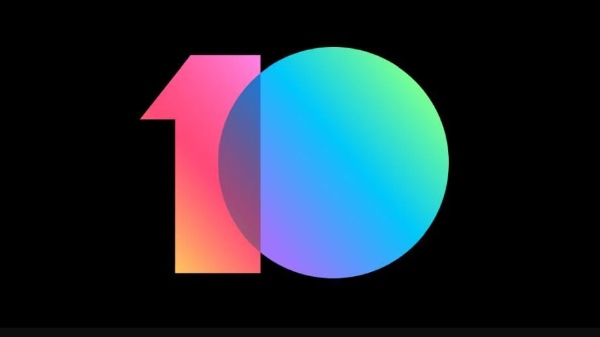 The new product folio for Indian consumers include; JBL Flip 4, JBL Pulse 3 waterproof Bluetooth speaker, Harman Kardon Traveler, OMNI+ series, JBL Cinema SB450 2.1 sound bar and Infinity Kappa Perfect 600 automotive speaker system. Harman Kardon also showcased its latest audio innovations launched at the trade show IFA in Berlin, last month. 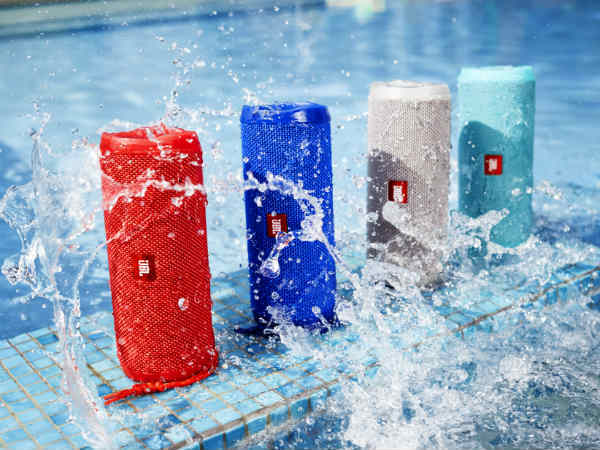 The IFA line up comprises of JBL LINK series, JBL Boombox, JBL Jr. and JBL Free. These products will be available in India starting first quarter of 2018. 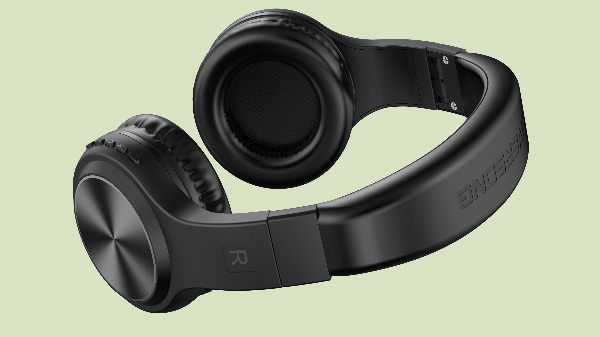 The price for the company's new audio lineup starts at Rs. 1,119 and goes up to Rs. 39,990. The new product line up will be available through select Samsung brand stores, other large format retail partners and through various online channels including the company's own e-commerce platform. 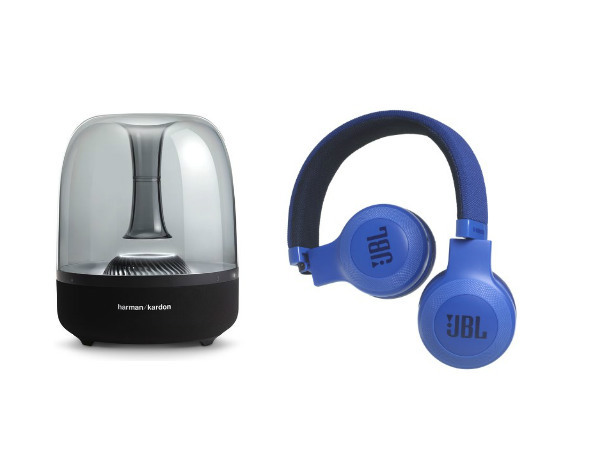 The car aftermarket products from JBL and Infinity will be available through HARMAN's extensive channel network of over 2,000 partners across India. As far as after sale service support is concerned, Harman kardon informed that the company has opened three new service centers in the year 2017 to serve its consumer base. With these additions, HARMAN now has service centers in key metros including New Delhi, Mumbai, Chennai, Kolkata and Bengaluru.